Hydromorphone is a synthetic narcotic belongs to the family of drugs known as opioid analgesics pain relievers). It’s sold under the brand name, Dilaudid to treat moderate to severe pain—misuse often leads to addiction and overdose. Doctors often prescribe it after major surgery or traumatic injuries such as a car accident or fall injuries. However, long-term use is extremely dangerous. The body builds a tolerance to this powerful drug quickly, leading to addiction, and overdose. Here, we’ll investigate Dilaudid abuse in more detail. 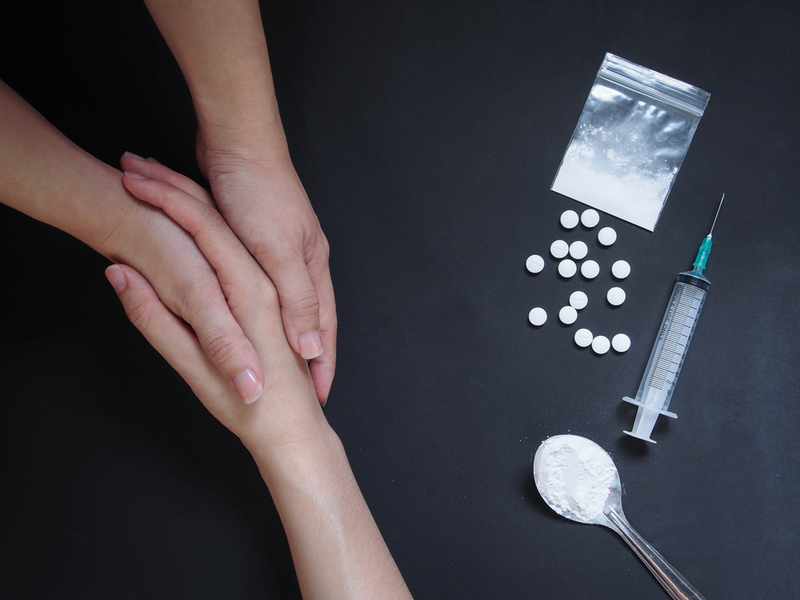 We’ll go over what makes this drug so addictive, how to identify opiate addictions, and what to do if someone you know is going through Dilaudid abuse or overdose. Dilaudid is the brand name for hydromorphone — a synthetic opioid painkiller-related to Oxycontin, morphine, and heroin. It’s used to treat severe pain. This potent painkiller is roughly 8 times more potent than morphine. The drug is considered a schedule II substance in the United States, meaning it has no known therapeutic benefit — but a high potential for abuse. Dilaudid works by stimulating the opioid receptors in the spinal cord and brain. It’s a potent pain inhibitor by muting the pain signal as it travels from the source to the brain. The activation of the opioid receptors comes with secondary effects as well — it stimulates the release of dopamine and causes changes in parts of the autonomic nervous system (breathing and heart rate). Doctors administer this drug intravenously in hospitals for fast-acting pain relief, and oral tablets are prescribed for at-home pain management.. Generally this drug is reserved for severe pain only — however, many doctors will prescribe it for moderate pain as well. Tolerance is a natural process that happens in the body when someone takes a drug for long periods of time. In some cases, “long” can mean a few months or years, while in other cases — such as with Dilaudid — it can mean as little as two weeks. The body forms a tolerance to maintain optimal balance (homeostasis) in the body. You’re driving the highway and a sudden gust of wind pick up, pushing your car towards the curb. The wind in this metaphor is the Dilaudid — it’s forcing the car out of its normal balance by pushing it off course. To correct this problem you need to turn into the wind — now you’re driving straight again. In order for the wind to push you towards the curb again, it needs to blow even harder (you need to take for Dilaudid), causing you to turn the steering wheel even stronger to counterbalance. This is a simple way to understand the idea of tolerance. Instead of turning the car into the wind as you drive, the body is forming tolerance by eliminating or blocking the receptors Dilaudid normally interacts with. Tolerance to this highly addictive painkiller develops quickly — often within just 2 or 3 weeks for taking the drug. Doctors prescribe Dilaudid in doses of around 2–4 mg per day. As tolerance develops, this dose can increase dramatically. Eventually, a lethal dose is reached, forcing people to stop breathing and fall unconscious — eventually leading to a coma and death if immediate medical attention isn’t provided. Withdrawal is what happens when someone is tolerant to a drug and stops taking it. Using the car example, imagine the strong gusts of wind suddenly stopped. Remember, you’ve been turning the wheel into the wind to offset the effects and keep the car moving straight. Suddenly the wind gusts stop, your car now veers off the road and you may end up in the ditch. Your attempt at counterbalancing the force of the wind became too strong when the wind suddenly stopped — you overcompensated and ended up in the ditch. It’s the same basic concept with drug tolerance and withdrawal. The body changes the receptors that drugs like Dilaudid interact with to lower its effects and maintain balance. As soon as the drug is no longer in the system, the body overcorrects, forcing us into a state of imbalance. When we’re going through withdrawal on Dilaudid and similar opioids, the problem lies in the opioid receptors affected. Without the drugs, we can no longer produce enough dopamine to regulate the body’s functions. This means we can no longer control how much pain signals reach the brain on our own. It also means we can no longer regulate aspects of our central nervous system like our blood pressure, heart rate, and stress levels. This results in uncomfortable side-effects and cravings for more of the drug to stop the withdrawal symptoms. Like any powerful opiate medication, Dilaudid is highly addictive. Some people become physically addicted to this drug in a matter of just a few weeks. Others need to take the drug for a month or longer before there are any visible signs of physical addiction. An addiction to Dilaudid often happens without anybody noticing at first. After an accident, surgery, or development of chronic lower back pain, patients are sent home with a prescription for Dilaudid. Over the next few weeks, the Dilaudid effectively manages the pain, and life goes on as usual. Only after a few weeks of regular use, you notice the dose you need to take is increasing — instead of taking one pill in the morning, you need two, and another one after lunch. You also notice that as the Dilaudid wears off, you start to lose your edge. You become irritable, fatigued, and even somewhat depressed and unmotivated. As time goes on, these symptoms get gradually worse. You need an ever-increasing dose of the drug to get relief from your pain, and whenever the drug starts to wear off, you feel ill. You might even have strong cravings for more Dilaudid as soon as it wears off. In many cases, by this point, you will have tried to get a larger dose from your doctor, who might notice you’re becoming dependant on the drug. Instead of giving you more, he tries to wean you off the meds. At this point, the best thing to do is wean off the medication — but this is easier said than done. Addiction is a powerful force. The cravings for the drugs are so strong, and the side-effects of the withdrawal symptoms so strong, it can be nearly impossible to stop taking the drug. Many people will turn to cheaper, more readily available forms of opiates at this point (such as fentanyl or oxycontin) to keep their symptoms at bay. Most doctors won’t give doses higher than 4 mg per day of Dilaudid because of the dangers of overdosing and the highly addictive nature of this drug. It’s primarily used for short term pain-relief only and should be avoided long-term. As a result, people often find it difficult to get their doctor to prescribe higher doses of the drug as tolerance develops. This means their pain-relief will become gradually less effective. Users will shop around for doctors at this point — in an attempt to get more prescriptions for Dilaudid. If they can find 3 or 4 doctors to prescribe the drug, they can get significantly higher doses to feed their addiction and manage their pain. Some states have started cracking down on this by establishing better tracking systems for prescription medications — however, this is still common in some states. There are some key signs and symptoms you can use to identify a potential Dilaudid addiction — either in yourself or in others. Seeking help for a Dilaudid addiction is best done as early as possible. The longer Dilaudid addiction persists, the more likely patients will experience an overdose, and the longer it will take to get through detox and rehabilitation effectively. The first step of any opiate addiction is detox. During this stage, the drug is either stopped immediately or weaned off gradually (depends on the severity of the addiction). When the drug is stopped, the body is forced into a state of withdrawal. After a few days, the body will adapt to no longer having the drugs in the body — leading to reduced severity of withdrawal symptoms. Detox can take anywhere from a few days to a few weeks and is notoriously uncomfortable. The body often becomes violently ill, with symptoms like nausea, heat/chills, delusions, fatigue, and insomnia. For this reason, it’s recommended that detox is done in a controlled environment of a rehab or detox center under the supervision of trained medical professionals. Many people think their addiction is cured once they’ve finished detoxing for a few weeks. The most important part of recovery is the stage following detox — this is the stage where the triggers for taking the drug are removed, and tools are developed to resist urges to take more of the drug in the future to prevent relapse. It’s also important to help patients deal with underlying psychological conditions that either leads to drug addiction in the first place or developed as a side-effect of being addicted to drugs. Although there are success stories for both, the rehab option has a much lower relapse rate across the board — especially with longer duration of stay (90 days is optimal) [1, 2]. Treatment doesn’t end after rehabilitation. Roughly 40-60% of recovering drug addicts eventually relapse, according to the National Institute of Drug Addiction. The best way to increase chances of recovery re is to recovering addicts the tools they need to resist relapse. This takes time. Habits around the drug use didn’t happen overnight, and they won’t leave overnight either. Recovering drug addicts have reported that despite not having used the drug for several years, they still get sudden urges and cravings to use the drug — especially after being exposed to triggers including people and places associated with past drug use. Follow-up therapies and support groups are the mainstays of helping people remain sober for many years to come. What this follow-up looks like can vary a lot from one person to the next. Overdose is common because of the strength of Dilaudid. New users who take the drug without the advice of a doctor may take too much unknowingly. Even experienced users can easily overdose on Dilaudid — especially as tolerance builds on the drug, leading to dangerously high doses. 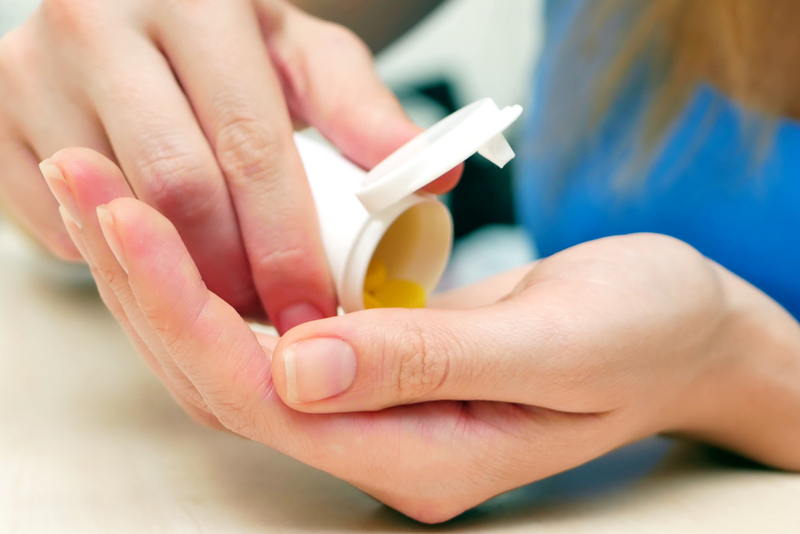 Mixing Dilaudid with alcohol or other medications can also significantly increase the chances of overdose. Dilaudid overdose is life-threatening. Without immediate medical attention, users will gradually stop breathing, leading to hypoxia, heart failure, coma, and death. Dilaudid is an opiate — the overdose is an overactivation of the opioid receptors. Some of these receptors are located in the respiratory center in the brain (the region responsible for controlling our automatic breathing). The first step to stopping Dilaudid overdose is to give a life-saving dose of Narcan. Once opiates have entered the bloodstream and activated an opioid receptor, the only way to stop its effects is to either wait until the body naturally removed the compound on its own or use a drug to do this job faster. A drug known as Narcan (Naloxone) is used in emergencies to immediately remove all Dilaudid molecules from the opioid receptors — thus reversing the overdose. Narcan is a life-saving medication for all opiate overdoses. It’s incredibly effective. 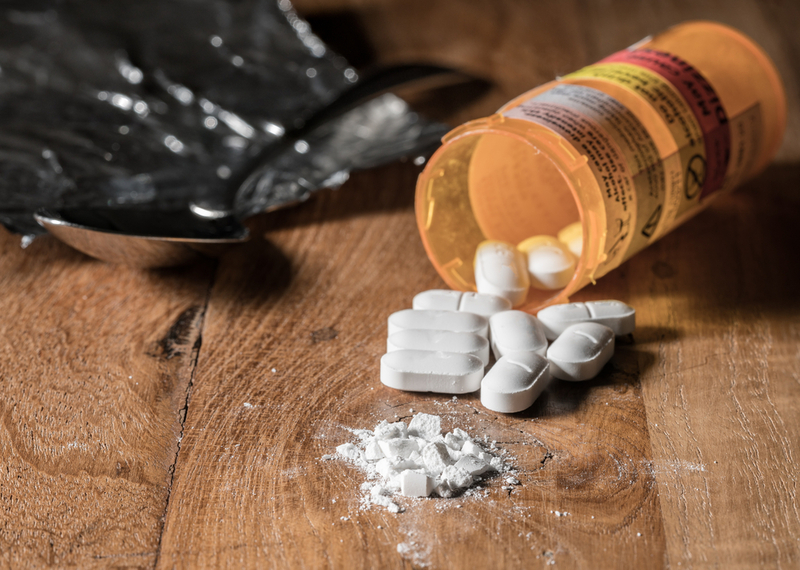 It will wake unconscious opiate overdose victims up in a matter of seconds, before going into immediate withdrawal syndrome as the opiates are removed from their receptors. The main cause of death from an opiate overdose is a lack of oxygen. The opiates inhibit a region in the brain responsible for controlling breath rate. When this is suppressed, it causes victims to stop breathing — leading to brain and heart damage in a matter of just a few minutes. Therefore, it’s important to stabilize overdose victims by breathing for them. If they can be kept alive this way for long enough, the drug can be eliminated and breathing rate can continue again as normal — thus ending the overdose. Stabilizing an opiate overdose victim primarily involves giving CPR as needed, and trying to keep victims awake if they’re still somewhat coherent. 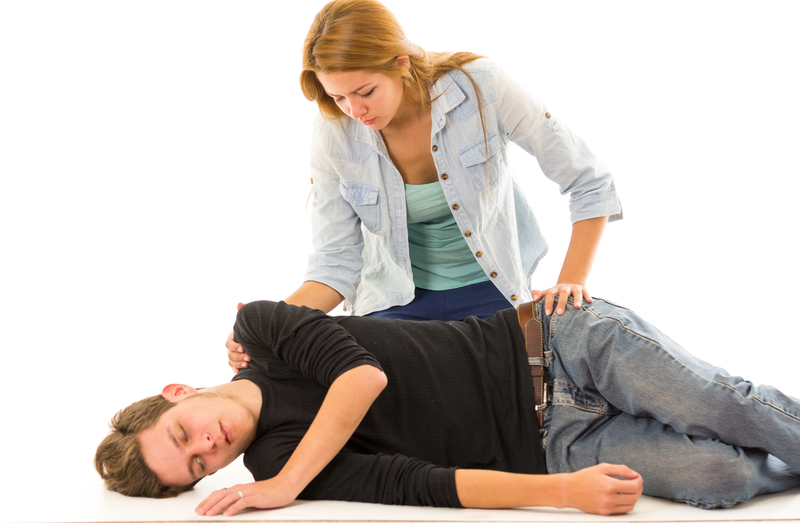 If they’re breathing, but they aren’t coherent, it’s best to put them in the recovery position while you wait for emergency services arrives. Opiate overdoses are serious and can become fatal. It’s vital that 911 is called as soon as possible. Medics and doctors have access to life-saving medications if applied as soon as possible. What did they consume (what do you think they consumed)? When was the drug taken (approximately)? Was the medication prescription or bought on the street? Has any treatment been given yet (such as Narcan)? Dilaudid is a potent and highly addictive opiate medication. It’s used for treating moderate to severe pain. 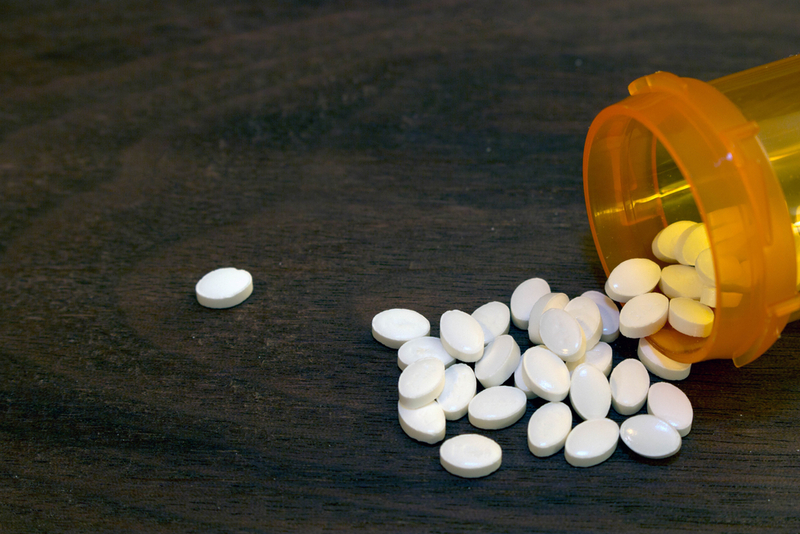 If you or someone you love is addicted to Dilaudid, it’s important to seek help as soon as possible before the addiction escalates to something more serious. The withdrawal symptoms of a Dilaudid addiction can be extreme. It’s best to detox from this drug under the supervision of trained medical staff with access to drug therapies, and other techniques to minimize the risk of serious side-effects and to make the detoxing process as comfortable as possible. Once detox is complete a rehabilitation center offers the personal reflective support, drug therapy, group support, and separation from triggers. Although everybody is different, for the best results most medical professionals in the field of drug addiction recommend spending at least 90 days in rehabilitation before returning home. There are also outpatient programs available for patients to go through recovery in the comfort of their own home — however, this isn’t as effective as seeking treatment at a dedicated rehab. Passik, S. D., Hays, L., Eisner, N., & Kirsh, K. L. (2006). Psychiatrie and pain characteristics of prescription drug abusers entering drug rehabilitation. Journal of Pain & Palliative Care Pharmacotherapy, 20(2), 5-13. Shavelson, L. (2002). Hooked: Five addicts challenge our misguided drug rehab system. The New Press. Brewer, D. D., Catalano, R. F., Haggerty, K., Gainey, R. R., & Fleming, C. B. (1998). Research Report A meta‐analysis of predictors of continued drug use during and after treatment for opiate addiction. Addiction, 93(1), 73-92. Contet, C., Kieffer, B. L., & Befort, K. (2004). Mu opioid receptor: a gateway to drug addiction. Current opinion in neurobiology, 14(3), 370-378. Mansour, A., Khachaturian, H., Lewis, M. E., Akil, H., & Watson, S. J. (1988). Anatomy of CNS opioid receptors. Trends in neurosciences, 11(7), 308-314.